At TREE SERVICE EXPRESS, INC., we take care to provide our customers high quality services personalized for their unique needs. We are available to contact 24 hours a day, 7 days a week. Our staff members are professional, courteous and efficient. We specialize in emergency storm damage response in all of Brevard and Indian River counties, from Titusville to Palm Bay to Vero Beach. Call 866-412-0820 for emergency response! 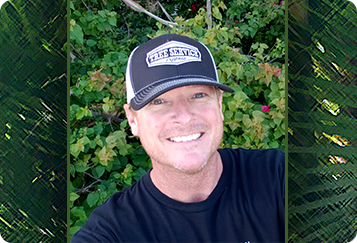 Expert ISA certified arborist, Nick Rocco is happy to offer free quotes. He will provide you with honest diagnostics including explanations of the health of your trees in terms that you can understand. He prides himself on being straight the with client no matter what. In the unavoidable situations where a tree needs to be removed, he will insure that it is done in the safest and most effective way possible. Nick never cuts corners where safety is a concern, you can rest assured you have made the right choice with Nick & the team at Tree Service Express!